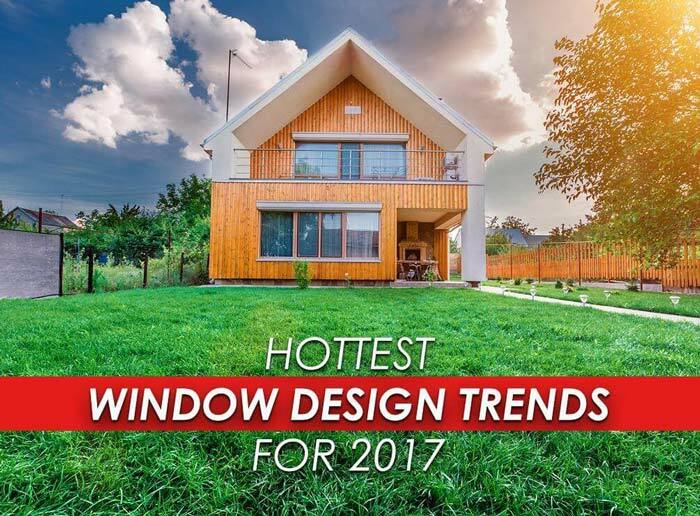 When it comes to window design, trends are always a convenient source of inspiration. They may not reflect what you initially have in mind, but consulting them could help you make choices that would bring tremendous home value. As it has been for many years, vinyl is still the most in-demand window material in America today. Despite the advent of new players in the game, vinyl continues to offer the healthiest trade-offs among durability, energy efficiency, and affordability. Furthermore, carefree maintenance is among the top reasons homeowners love vinyl replacement windows. Since tending wood means costly paint jobs over the years, vinyl has proven to the superior alternative. Premium products, such as Alside windows, have strong frames and a weatherable finish to stay free from troubling structural and cosmetic issues. Energy efficiency is now the new norm. Thanks to the efforts of ENERGY STAR® and its partner brands, sustainability awareness is at a historic high. One way to achieve it is by investing in double-pane windows. Double glazing uses an insulating gas for fill, usually argon, to resist heat transfer. Unlike units that only use air or low-performance gases, argon-filled replacement windows help keep your rooms cool in the summer and warm in the winter. Daylighting has always been in style, but it wasn’t really easy to achieve in the past due to the lack of energy-efficient glass. Compared with their predecessors, modern products can block the heat along with harmful UV rays without reflecting visible light. Floor-to-ceiling picture windows catch the most amount of sun, but smaller units are also all the rage. Petite glass units installed in the staircase landing, by the kitchen cabinetry, and other out-of-the-way areas are clever spots for natural illumination. Most trends have an expiration date, but they tend to go back in style over time. The point is, they only make a handy guide. You should design your windows with foresight based on your unique functional and aesthetic needs to ensure you’d still love them many years from now. To talk about your window replacement project in Detroit, Michigan, call Kroll Construction now at (888) 338-6340. We’ll be happy to schedule your FREE, in-home consultation at your most convenient day and time.